Geek Vape offers you two varieties of the Griffin 25 RTA, this top airflow version allowing for a larger 17mm build deck which can accommodate bigger builds such as a Clapton. 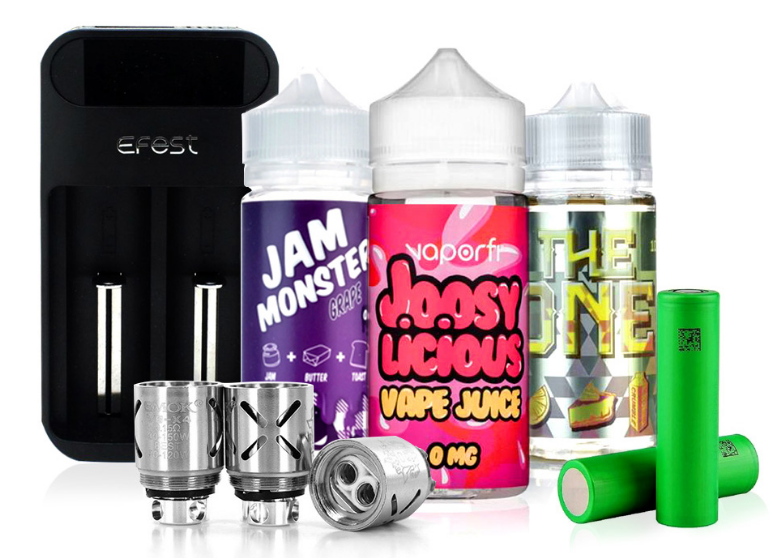 This also gives users the option of a ceramic block for a single coil or dual coil with 6ml capacity for e-liquid. The travel-to-the-coil structure, only available in this version, also creates a larger tank than the standard version. This version is for cloud chasers and builders who desire more airflow. I received the tank, put 2 NiChrome80 24 Ga. 9wraps in. At 50 W on my new Alien, great vapor, great taste, and a great big Leak! After research, 1. Keep fluid dial "off" when not used more than a couple minutes. 2.Make sure tank is securely tightened. 3. watch fluid holes are Open when used. 4. I had to replace a deformed clear bottom O-ring gasket, so watch for them. Now, it is a Great Tank, with a little work. No trace of a leak so far, I think it's fixed. I do "Through Wicking", pass cotton completely through well and out the side, trim flush. It handles everything I've tried. Definitely the best flavor from this tank. I also own the Cloud Beast and TF-RTA both from Smok. They are good tanks but in my opinion Griffin 25 with top air flow got them beat. I believe the top air flow has a lot to do with the flavor enhancement. Thinking about buying a spare because it would be awful waiting for a replacement. And even worse to find out they were no longer available. My only gripe with this tank is the steep learning curve coming from a Crown. But once it's setup properly and on the right wattage for your preference, this is an amazing tank. I would recommend to pair it with the Wismec RX200, but mine recently died and I'm using the Vapresso Tarot 200W VTC mod. I love the combination, especially with a good flavor MaxVG juice.